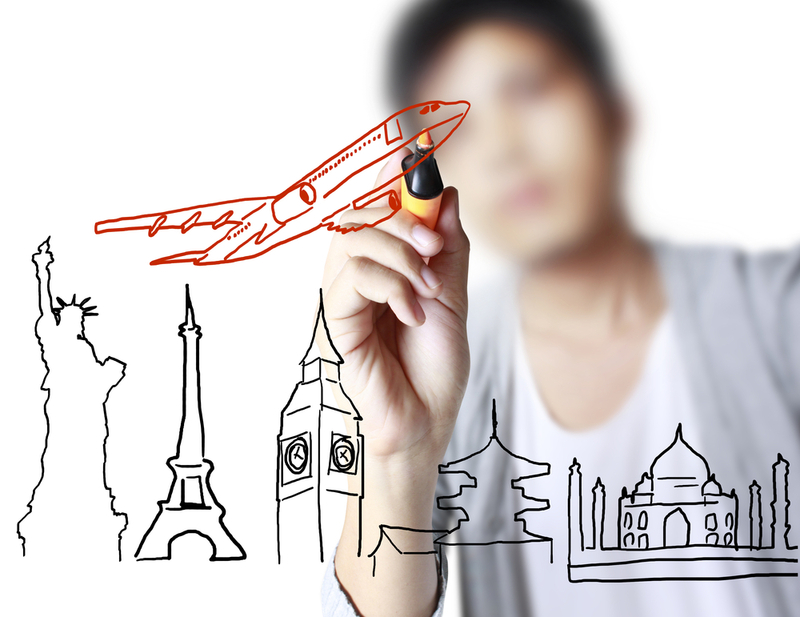 Funding Your Child’s Gap Year: Should You Help? 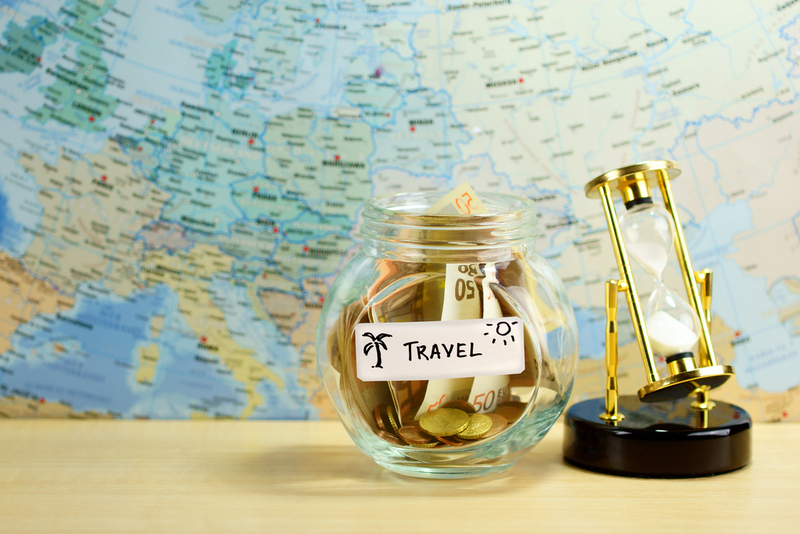 It’s likely that among your first concerns, when your young person brought up the idea of traveling for a year, was cost. I know it is always my first question when my teens have approached us with the dream of a summer hopping trains across Europe, or buses across America, or crossing the Mediterranean and Atlantic on a working 110ft schooner. Big time educational adventures aren’t cheap, and our kids aren’t often as realistic about that as they could be to begin with. The cost of a year in the world varies wildly by the type of adventure, the expectations of the traveler, the destinations included and the creativity and frugality of the individual. A good portion of the learning experience for your child will be in facing, head on, the budgeting realities of the “real world” and struggling to make her dreams fit within the financial constraints. We have always had the policy with our older teens of, “You can do anything you want, so long as it’s healthy and productive, AND you can afford it.” The definition of adulthood, is paying for your own stuff. Of course they’re not quite yet full fledged adults, are they? The reality is that it’s very likely that they are going to need some help, practically and financially. The difficult part, at this stage of parenting, is knowing how to best help without helping too much. Struggle builds character. Doing without is good for the soul. Earning something always increases perceived value over being given something. The first thing you can do to help your kids in budgeting, saving and financing their dream of a Gap Year is to believe in their ability whole heartedly. Don’t be a nay sayer. Communicate that you recognize that there are real obstacles, but that you believe that they have what it takes to over come them. The next thing you can do to help them, is to talk, lots. Brainstorm together. Research with them. Suggest possibilities and options. Find examples of other people who’ve done similar things and share them as encouragement. Help them learn to budget. Help them open bank accounts if necessary. Share your own struggles from your youth as you figured it out and got on your feet. Be an ally, and a cheerleader, not a stumbling block. Finally, think carefully about what you are willing to contribute to their trip. It’s likely that you were planning to sink some serious money into their continuing education next year. Keep in mind that this trip may end up being the most educational thing they ever do, and it’s worthy of your investment. Perhaps you can help with a plane ticket. Maybe you can cover travel and health insurance. Or, as a graduation gift, you might cover a Eurorail pass, or a new backpack. When I was 16 my parents let me take off to the UK with a friend for the summer. I worked my rear off for an entire year to save the money. I budgeted right down to the wire. I was sure I had thought of every single thing and that I had it all covered. It would be tight, but I’d be okay. Barely. The evening of my 16th birthday, the day before I hopped the plane, my birthday gift was an envelope with 200 British Pounds in it. I sat in my childhood seat at the dinner table and cried. My parent’s had leaned on me hard for the whole year. They’d nitpicked my plans to make sure I wasn’t missing anything. They’d admonished, and warned, and worried over my glib, sixteen year old girl, “It will be fine!” attitude, because they loved me and they knew better. They let me sweat and struggle and stretch right down to the wire; but at the end of the day, they had my back. I learned a lot that day: About my parents, but more importantly, about how to parent; and it’s served me well with my own young travelers. Support them, but let them sweat. Cheerlead, but let them work. Let them risk failure and feel like they’re flapping in the wind, but be the safety net. This entry was posted in blog, Parents and tagged budget, family, Gap Year. Bookmark the permalink.